Viewed recently by 46 people. The contemporary and exquisitely decorated 13 self-contained villas are available with one, two or three bedrooms – perfect for families, couples travelling together, or those on a romantic escape. The establishment is ideal for discerning travellers who desire the freedom to be self-sufficient while still experiencing the quality of a high-end property. At Te Manava Luxury Villas & Spa, you can maintain your independence while you are surrounded by stunning natural beauty and luxury. 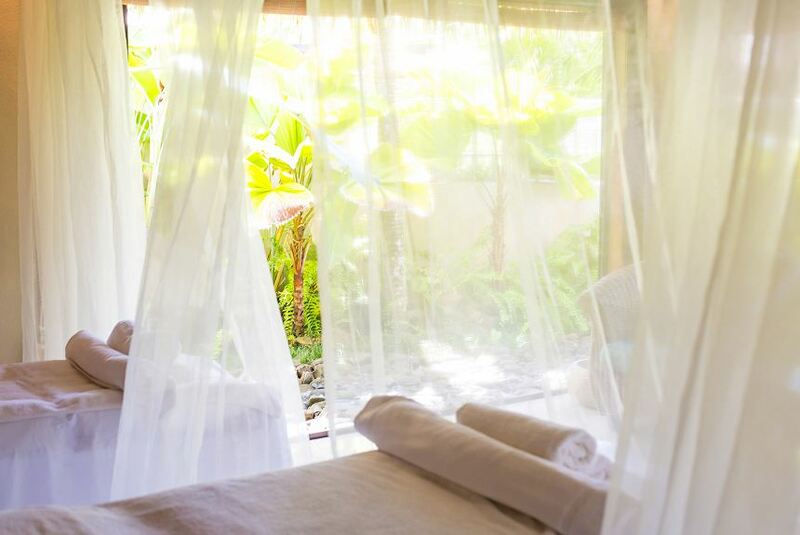 Welcome to Indulgence, Welcome to Te Manava Luxury Villas & Spa.